A few days ago, it was revealed that Fallout 76 would only be available through the Bethesda launcher on PC rather than Steam. This worried some fans that all future Bethesda games would skip Steam, but that’s not necessarily going to be the case as Bethesda’s Senior VP of Marketing & Communication Pete Hines told IGN at QuakeCon 2018. We did not announce all future Bethesda games will not be on Steam. That is not what we said. We said this game will be available exclusively on Bethesda.net. We haven’t decided on anything else, this is specific to Fallout 76 given the kind of game it is — it’s an online, ongoing game. We feel like the best way for us to provide the best experience and service to our customers is to be dealing with them directly, and not through someone else. There are some different things that have happened or have come up where having everyone work directly with you does make things a little easier in terms of talking to your player base, having them talk to you. I am 100% sure I know whose fault it is and whose problem it is when you’re having an issue with the game: it’s ours. We have found very good successes in having those direct relationships with customers, and not been able to see those same benefits when we work through somebody else. And so, specific for Fallout 76, we are going to try this because we think it will give us the best chance to do right by our customers. 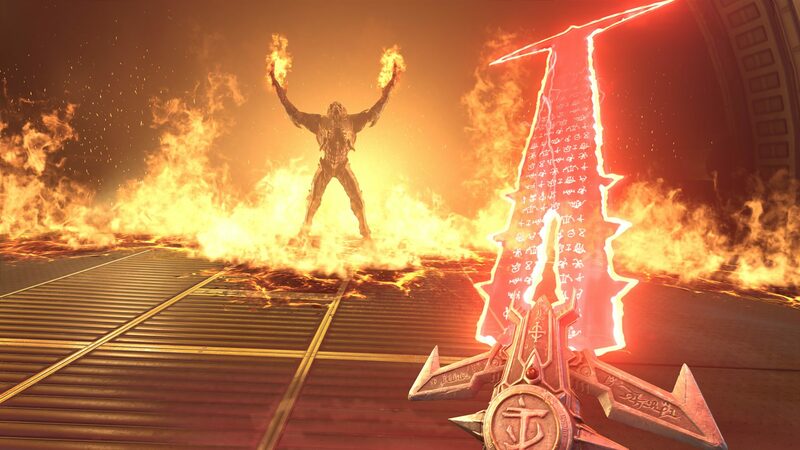 It hasn’t been decided yet for DOOM Eternal or anything else yet, according to Hines, who also said that Fallout 76 coming to Steam later is possible though no guarantee can be made at this time. Are you disappointed that Fallout 76 isn’t coming to Steam? Tell us below.